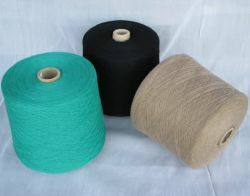 1.material: pure cashmere, pure wool, cashmere/silk, cashmere/wool, cashmere/cotton, cashmere/bamboo, cashmere/silk/bamboo, cashmere/silk/cotton 2.count: 10nm to 80nm 1ply 2ply 3ply 4ply or more 3.other specifications or colours according to the request of the customers. 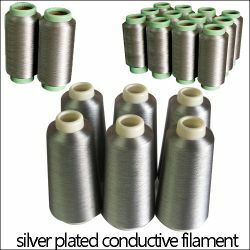 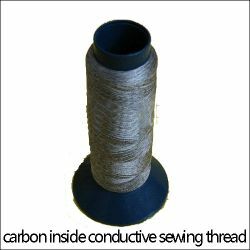 silver plated conductive fiber yarn specifications:420d/48f,750d/48f,30d/12f,40d/12f,70d/24f,140d/48f,70d/24f, 100d/36f,70d/48f,100d/48f,etc. 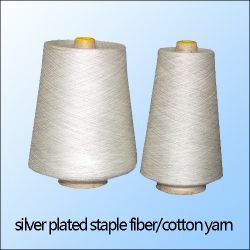 function:anti-bacteria,anti-static,etc.